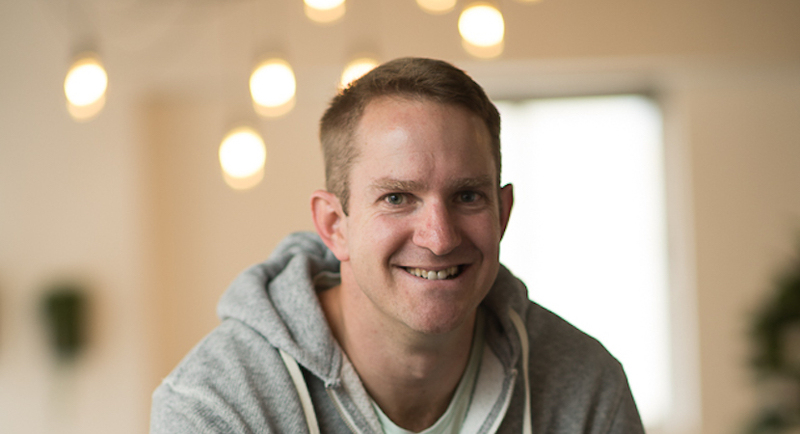 Old Mutual’s full-year adjusted earnings fell as a weak South African economy and sliding asset prices weighed on business and caused the insurer to miss its target for results from operations. 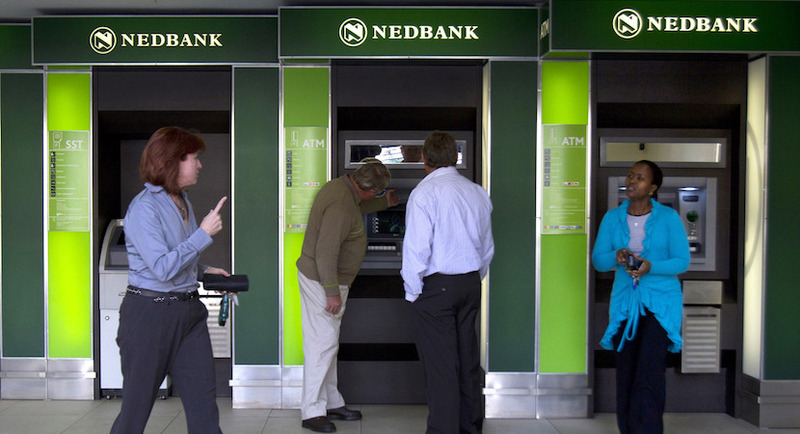 Nedbank shareholders affected by the odd-lot offer will receive R276.48c per share, to be paid out in the next few weeks. 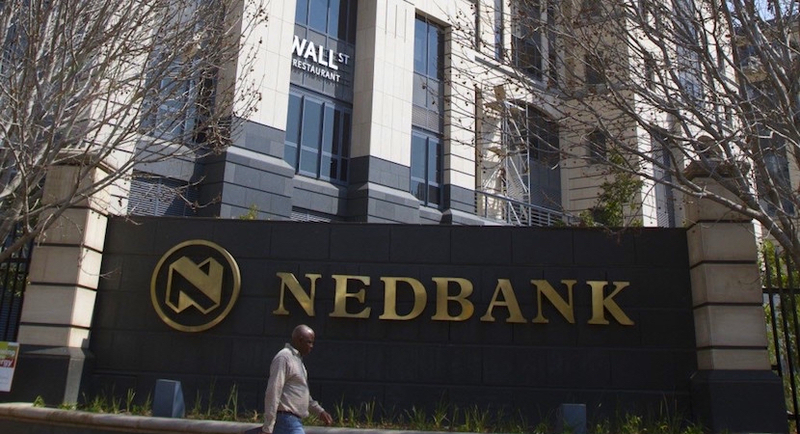 Nedbank intends trimming its newly bloated shareholder base through buying back 7.6m of its shares from hundreds of thousands of newly inherited shareholders. 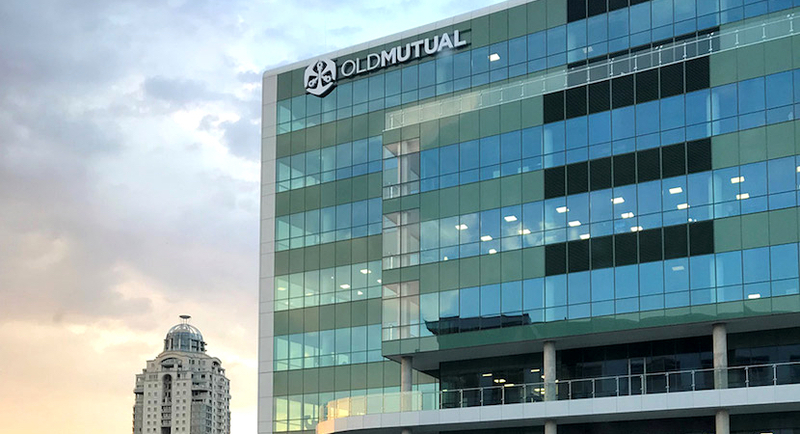 Old Mutual announced the unbundling of its majority shareholding in Nedbank to its shareholders, marking a total distribution to shareholders worth approximately R43.2 billion and the completion of the group’s Managed Separation. 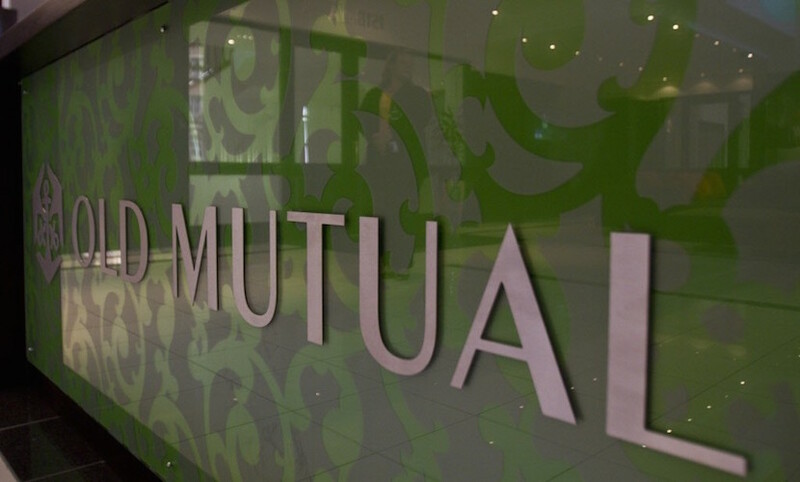 Old Mutual will pay a special dividend as Africa’s largest insurer reduces its surplus cash after being spun out of its former London-based parent. 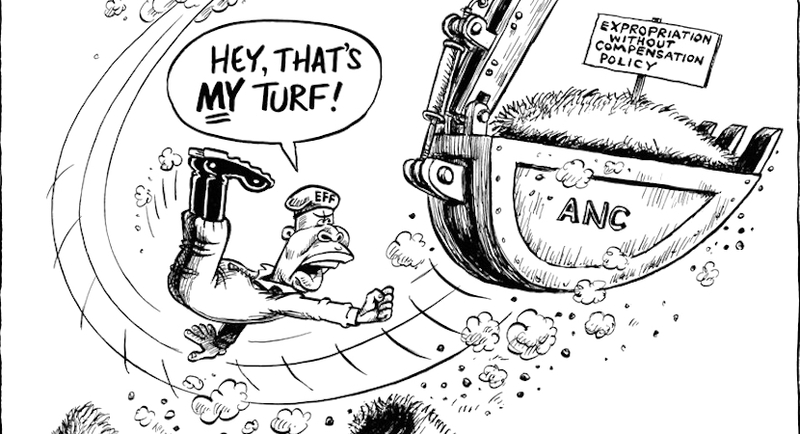 South Africa’s rand pared a decline as some investors took the view the ruling party’s proposal to speed up land redistribution would reduce uncertainty that has weighed on the nation’s assets.